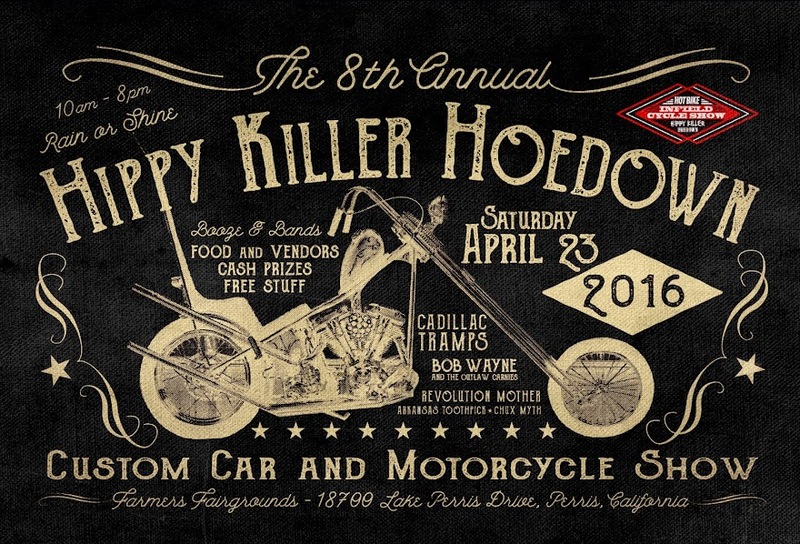 HIPPY KILLER HOEDOWN: Join Us for the Pre-Pre-Party! Join Us for the Pre-Pre-Party! Doing something a little different this year for the Pre-Pre-Party at the After 5 Rob Kelly's After Five Cocktail Lounge. 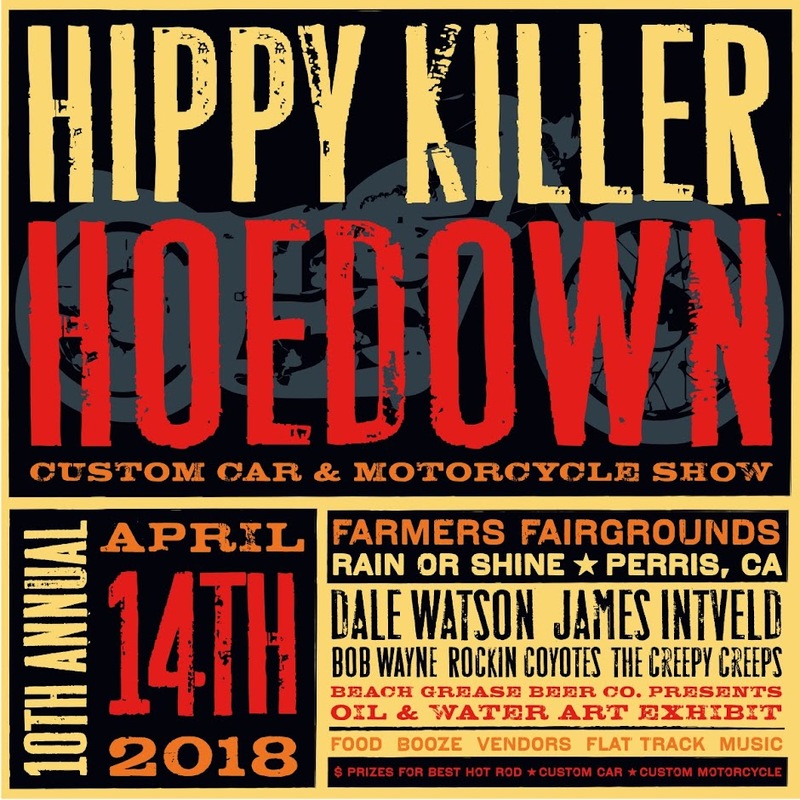 We will be choosing one band to open the Hippy Killer Hoedown 8 this year. You can contact Dave at drhubbard8311@yahoo.com or me at sales@hippykiller.com if you want to have your band be a part of this on January 23rd. Thank you to 805 beer, @805beer, After 5, @robkellysafter5, and HELLDORADO,@helldorado_brand for sponsoring this pre-party event! 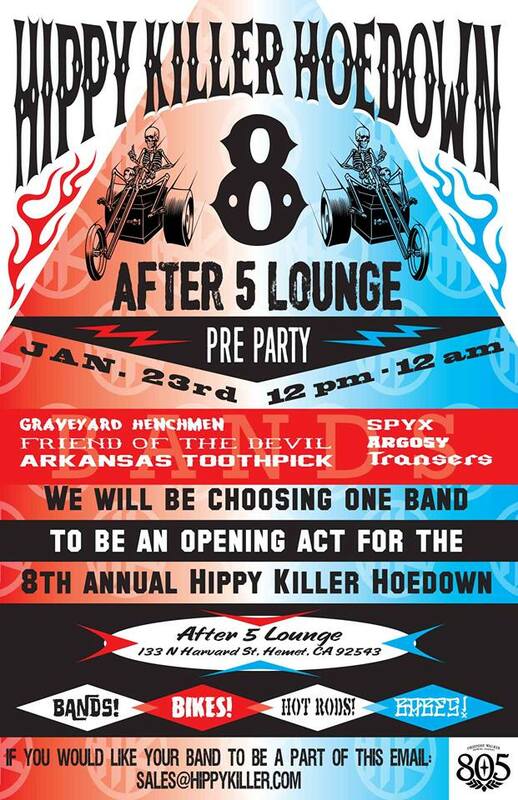 Big thanks, @graveyardhenchmen, @friendofthedevilmusic, @therealarkansastoothpick, @_spyx_ and #transers for performing.